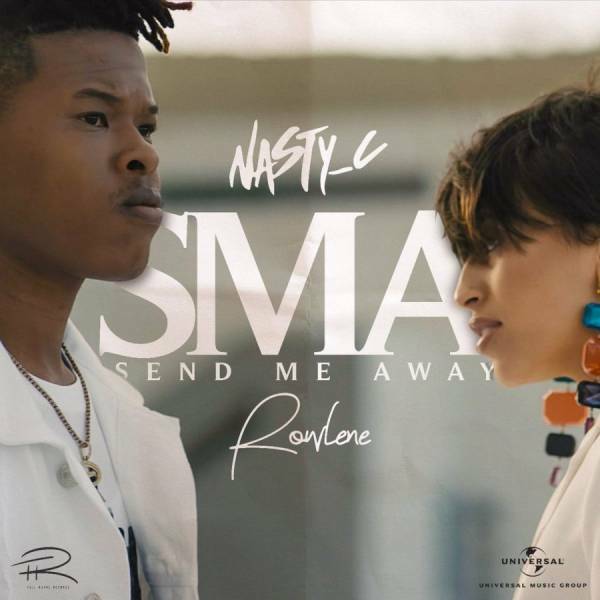 After teasing his fans on social media, South African superstar Nasty C releases visuals to his song “SMA (Send Me Away)” featuring Rowlene. The video was shot in Cape Town, South Africa and was directed by acclaimed director Kyle White. It tells the story of a young couple going through a tumultuous relationship. It shows snippets of the couple fighting over infidelity and lack of communication, but also contains scenes of the couple being happy and intimate with one another. The video also features the rapper and Rowlene performing the song on top of a rooftop with Table Mountain as a backdrop.